Within the framework of the Study IT in Estonia programme, Skype and Information Technology Foundation for Education (HITSA) have awarded eight Master’s scholarships totaling €52 000. The Maser’s scholarship from Skype and Study IT in Estonia programme supports the studies of excellent Master’s students of Informatics and Information Technology. 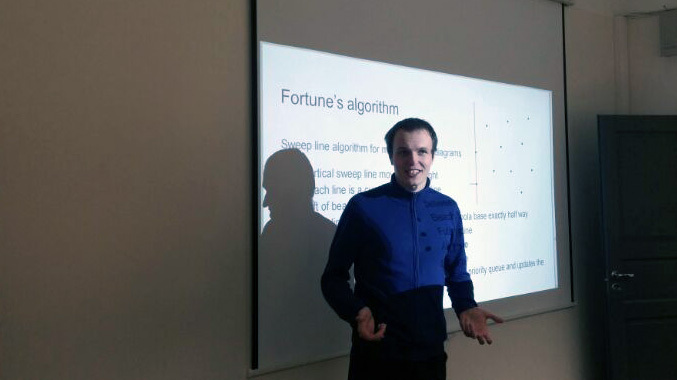 This year, scholarships were awarded to five Master’s students in the Informatics study programme at the University of Tartu – Anastasia Bolotnikova, Annabell Kuldmaa, Jaanus Jaggo, Janno Siim, Sander Siim. 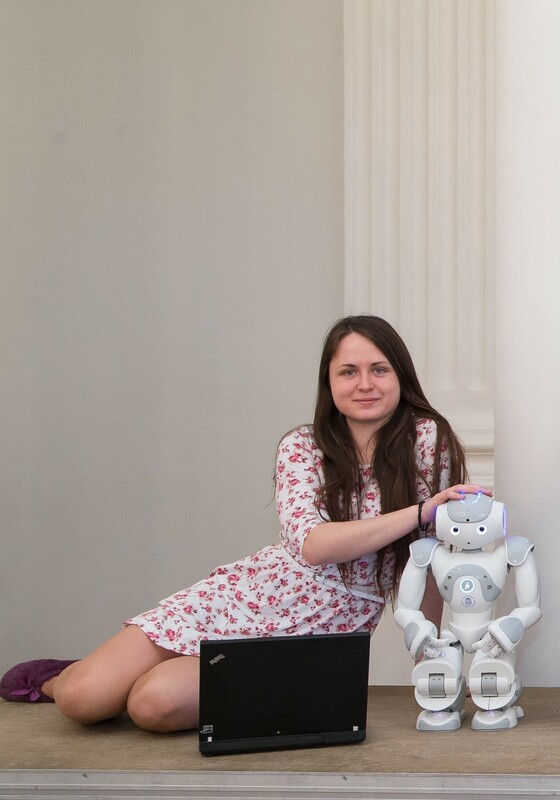 Scholarships were also awarded to two Master’s students in the Computer and Systems Engineering study programme at the Tallinn University of Technology – Andrei Mihnevich and Emmanuel Ovie Osimiry – and to one Master’s student in the Cyber Security study programme, Eve Naomi Hunter. In addition to the candidates’ knowledge and motivation, their contribution to the society was also assessed. “Young people are increasingly aware of their choices, work more purposefully towards their goals and also have the desire to give back to the society. 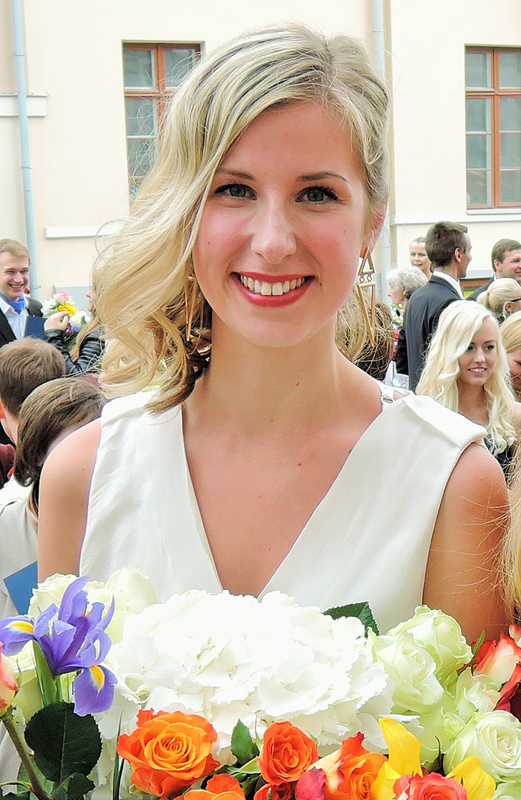 Thus, a number of this year's scholarship recipients are involved in the educational activities of universities, both in formal and non-formal way,” said the Information Technology Foundation for Education Study IT in Estonia Programme Manager Marily Hendrikson. “In the choice of scholarship recipients, an important argument for the choice of a candidate was his or her ability and desire to provide value to the Estonian ICT higher education." The amount of one scholarship for the academic year 2015/16 is €6500 and it is intended to cover the costs of the upcoming academic year. “At present, a large number of students also engage in paid employment in parallel with learning, which can lead to failure to finish school on time or even stopping university studies altogether. This is a concerning tendency and Skype wants to contribute to solving this,” added Seljanko. Additional information regarding the Master’s scholarship is available on StudyITin.ee website. Study IT in Estonia is a cooperation programme of the state of Estonia, the universities and the ICT sector run by the Information Technology Foundation for Education. The aim of HITSA is to support IT education and implement state of the art technology in educational institutions of all levels providing them with modern information systems, and ensuring preparation of highly qualified ICT specialists.